In Memory of Some Good Friends. R.I.P. 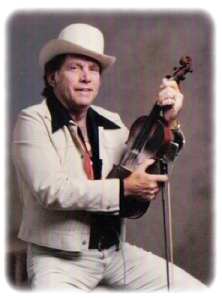 Gene Christian was an early member (1st generation) of Bill Monroe’s Bluegrass Boys band playing fiddle. Gene worked with Ervin Rouse, composer of the Orange Blossom Special for several years, and many other great bluegrass bands and musicians such as Flatt & Scruggs, Benny Martin, Vassar Clements, Mac Wiseman, Chubby Wise. Gene’s life was his family and his music, and the world was and is a better place for it. In 1956 Gene and his band, the Country Pals, won the Arthur Godfrey Talent Show program with their version of Salty Dog Blues. After they won, Godfrey asked them to play on his show for a full week. The audition according to Gene was harder to win than than the show itself. After winning the show, the Country Pals had over 100 telegrams with offers to go to different states to perform. 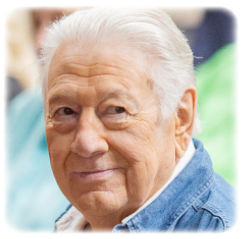 Known as "Cowboy" Jack Clement (in spite of his avowed dislike of horses and his propensity for wearing sneakers and Hawaiian shirts) a legendary figure in Nashville as a producer, arranger, songwriter and performer, died at his home after battling liver cancer. He was 82. 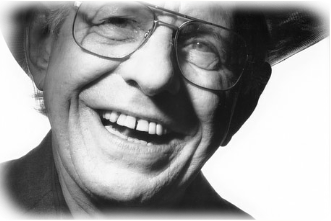 Elected to the Country Music Hall of Fame in 2013, Jack leaves behind a remarkable legacy in country music. He was close friends with Johnny Cash, for whom he wrote Guess Things Happen That Way and arranged the horns on Ring of Fire. At Sun Records in the 1950s, he was the first producer to record Roy Orbison and Jerry Lee Lewis. He helped integrate country music by introducing the singer Charley Pride, produced Waylon Jennings' outlaw classic Dreaming My Dreams and co-produced several tracks on U2's Rattle and Hum. 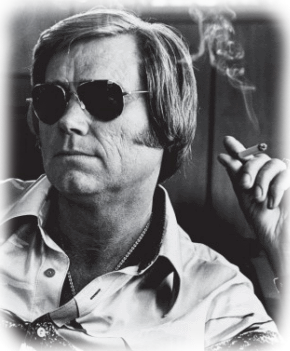 Jack who was inducted into the Nashville Songwriters Hall of Fame in 1973, was the subject of a 2005 documentary, Shakespeare Was a Big George Jones Fan. Most recently he was heard as a DJ on Sirius XM Satellite Radio's Outlaw Country channel on Saturday afternoons. "One of my favorite people on the planet," Kris Kristofferson said of Clement. "An amazing character. Totally supportive of the right things in music, and funny on top of it." 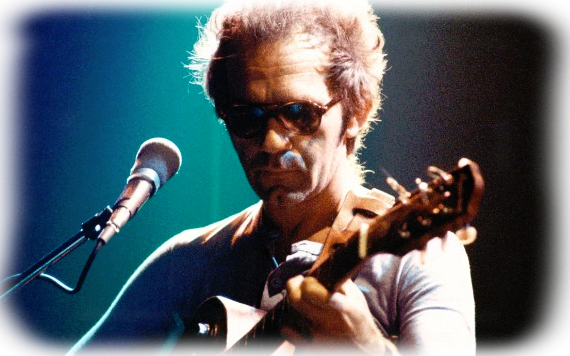 JJ Cale, noted singer, guitarist and songwriter died on Friday, the 26th of July at Scripps Hospital in La Jolla, California. He was 74 years of age. He suffered a heart attack. Cale was a long time friend and collaborator with Eric Clapton and the writer of some of Clapton’s biggest recordings including "Cocaine" and "After Midnight." He is credited as being the originator of the "Tulsa Sound," a loose style of music drawing on rockabilly, blues, country and jazz influences. 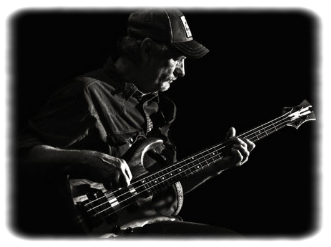 He won a Grammy in 2006 for an album he recorded with Eric Clapton, "The Road to Escondido." He released 14 albums over the years and his songs were covered by everyone from Johnny Cash and Waylon to Captain Beefheart, Tom Petty and Santana. His biggest single, "Crazy Mama" climbed to No. 22 on the Billboard Hot 100 chart in 1972. 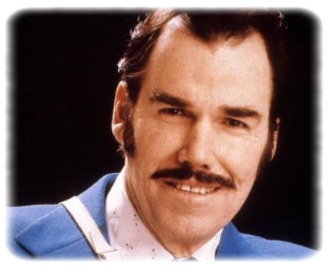 Slim Whitman, one of the most distinctive voices in country music history, died of heart failure Wednesday in an Orange Park, Fla., hospital, his family reported. He was 90. Renowned for his sky-high yodel and falsetto, Whitman sold more than 65 million albums, including 4 million copies of the TV-peddled All My Best, in a career spanning 65 years. His Life Was a Country Song. He was The Possum. He was No Show Jones. He was the voice of heartbreak. But most of all, he was The Voice. "Like the song says, 'You know this old world is full of singers, but just a few are chosen to tear your heart out when they sing. Imagine life without them… Who’s gonna fill their shoes.'" Who's going to fill his shoes? No one! 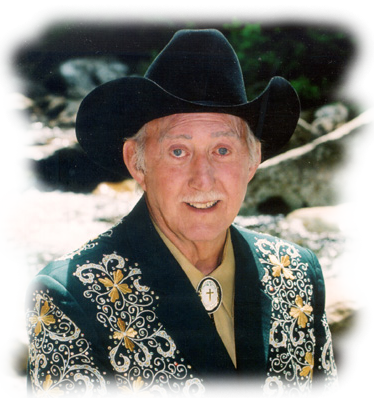 Country singer Jack Greene, who recorded such '60s favorites as There Goes My Everything and Statue of a Fool and was the Country Music Association's first male vocalist of the year, died Thursday, March 14, 2013. 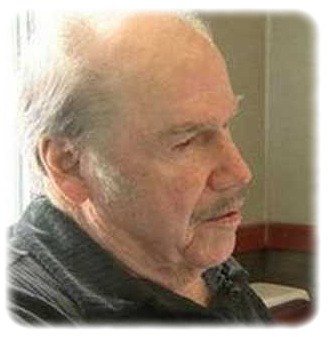 The 83-year-old entertainer, nicknamed the Jolly Green Giant, was born in Maryville, Tenn., near the Smoky Mountains. 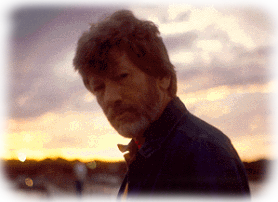 Greene got his first guitar at age 10 and began playing on a local radio station, WGAP-AM, as a teen. He soon made his way to Atlanta, singing and playing guitar, string bass or drums (one of those bands was Ernest Tubb's Texas Troubadours) in groups called the Cherokee Trio, the Rhythm Ranch Boys and the Peach Tree Cowboys. 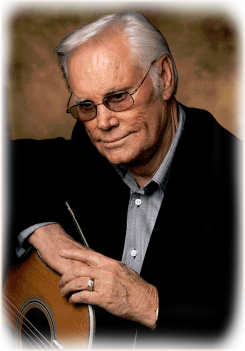 The world has said goodbye to Claude King, one of my favorite Country Music singer/songwriters. After a stint in the Navy during WWII he came home to Louisiana and put a band together. They played off and on around Shreveport while working at various day jobs. 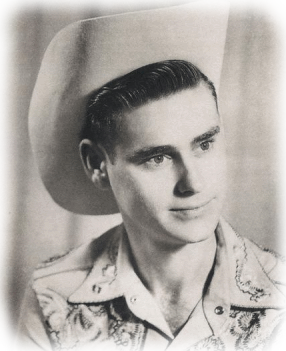 King became a member of the Louisiana Hayride and shared the bill with the likes of Hank Williams, Elvis, Johnny Cash, Johnny Horton, George Jones and Webb Pierce. 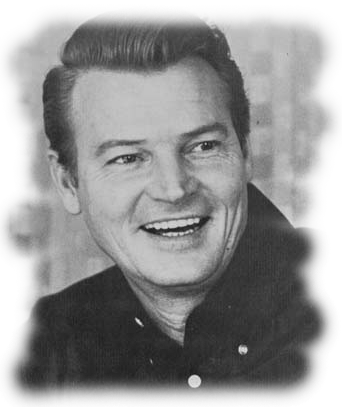 He wrote his biggest selling record, Woverton Mountain, with Merle Kilgore and it climbed to number one on the charts and stayed there for 9 weeks and remained in the charts for 26 weeks. He had several more top ten hits over the years including the Johnny Horton penned ballad, "All For The Love of a Girl". 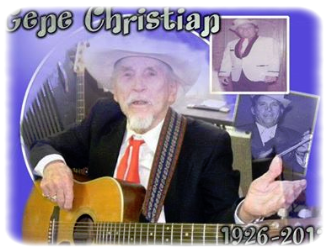 He died suddenly at his home in Shreveport on March 7, 2013. Guitarist Dan Toler, of the rock band The Allman Brothers, died on Feb. 25, 2013 after a long battle with ALS, or Lou Gehrig's disease. 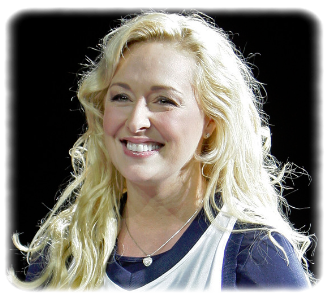 Malinda Gayle "Mindy" McCready (November 30, 1975 – February 17, 2013) was an American country music singer. 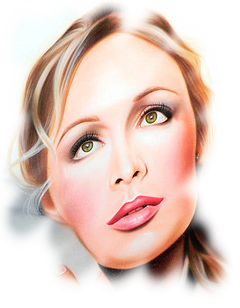 Active from 1995 until her death in 2013, she recorded a total of five studio albums. 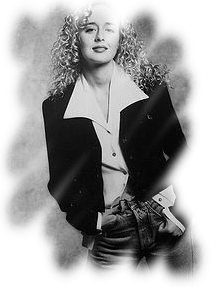 Her debut album, 1996's Ten Thousand Angels, was released on BNA Records and was certified 2× Platinum by the RIAA, while 1997's If I Don't Stay the Night was certified Gold. 1999's I'm Not So Tough, her final album for BNA, was less successful, and she left the label. A self-titled fourth album followed in 2002 on Capitol Records. Overall, McCready's four studio albums accounted for twelve singles on the Billboard country singles charts. This figure includes the Number One hit "Guys Do It All the Time", as well as the Top Ten hits "Ten Thousand Angels" and "A Girl's Gotta Do (What a Girl's Gotta Do)." Kitty was one of the first women to have a significant effect on country music. She had a No. 1 hit with "It Wasn't God Who Made Honky Tonk Angels" in 1952. Kitty was about to quit show biz and stay at home with her three children, but God had another plan. Paul Cohen, then A&R for Decca Records, was looking for a female singer to record the answer to Hank Thompson's number one hit, "The Wild Side Of Live". He asked Johnny if Kitty would be interesed in recording, "It Wasn't God Who Made Honky Tonk Angels", Kitty said she would do it so she could make the money off of the recording session. Even though the Grand Ole Opry banned the song and she was not allowed to perform it on the air at the time, the song became a million seller. 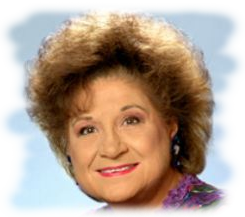 The rest is history, thus beginning the sensational career of Miss Kitty Wells. Her duet with Red Foley,"One By One" remained on the charts for almost a year. Kitty signed an unheard of "lifetime" contract with Decca Records in 1959. She remained on Decca until 1975 when she released one album on Capricorn Records. On this session, Kitty was backed by some members of the infamous "Allman Brothers Band". In 1979, Johnny and Kitty formed their own label, Ruboca Records, (named after there three children, Ruby, Bobby and Carol Sue) and managed by son-in-law, John Sturdivant. Kitty had her last solo Top Ten Single on Ruboca at age 60 with, "Thank You For The Roses." 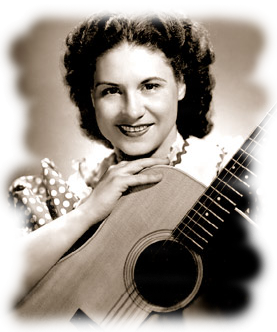 Kitty, the "Queen of Country Music," was born Ellen Muriel Deason, in Nashville, Tennessee (one of the few major country music stars born and raised in Nashville) on August 30, 1919. She created the role for all other female country singers. "It Wasn't God Who Made Honky Tonk Angels" recorded in 1952, was her first number one song nand she was the first female to sell a million records and reach number one in the country field. For 14 consecutive years she was voted the nation's number one "Country Female Artist" by all of the trade publications such as: Billboard, Cashbox , Record World and Downbeat Magazine. No other Country female artist has ever topped her achievements. 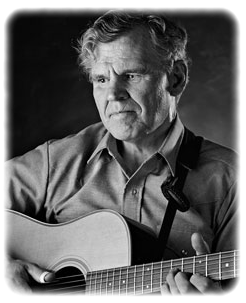 Doc Watson, the guitarist and folk singer whose flat-picking style elevated the acoustic guitar to solo status in bluegrass and country music, and whose interpretations of traditional American music profoundly influenced generations of folk and rock guitarists, has died. He was 89. 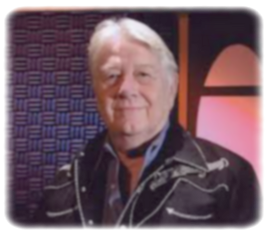 Banjo virtuoso, Doug Dillard, a co-founding member of The Dillards (aka Mayberry's "The Darling's") and is a Bluegrass Hall of Fame member. The music will live forever. 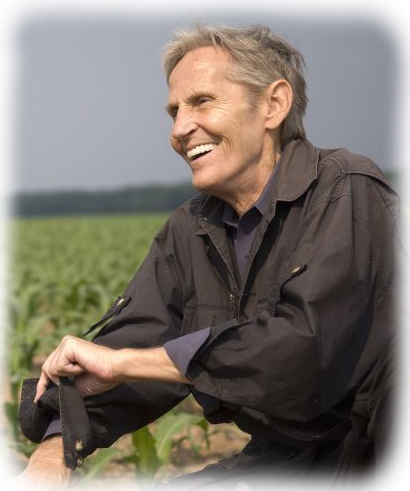 Levon Helm, who played drums, mandolin, and was the lead singer with "The Band," passed peacefully April 19, 2012. He was surrounded by family, friends and band mates and will be remembered by all he touched as a brilliant musician and a beautiful soul. 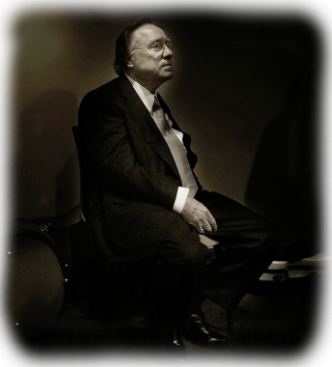 Country Music Hall of Famer Earl Scruggs, a singular talent of collective impact, died March 28, 2012, he was 88. A quietly affable presence, Earl Scruggs popularized a complex, three-fingered style of playing the 5-string banjo that transformed the instrument, inspired nearly every 5-string banjo player who followed him and became a central element in what is now known as bluegrass music. 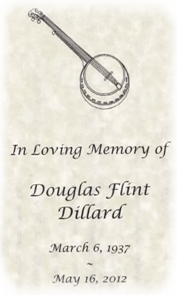 He was playing with Bill Monroe and Lester Flatt when they invented bluegrass music. But Earl's legacy is in no way limited to or defined by bluegrass, a genre that he and partner Lester Flatt dominated as Flatt & Scruggs in the 1950s and ’60s: His adaptability and open-minded approach to musicality and to collaboration made him a bridge between genres and generations. If you watched the TV show “The Beverly Hillbilly’s,” saw the movies “Bonny and Clyde” and/or “Deliverance” you heard Earl’s banjo. Rest In Peace Mr. Scruggs. 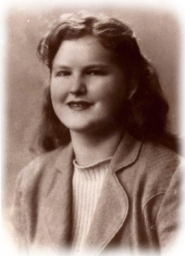 Left - Emma at 18, circa 1942. Right - Emma at Christmas 2011. Friends, I have lost one of my best friends of this world. I met Emma Dunn in the early '70s in Miami, Florida and we have stayed in touch ever since. 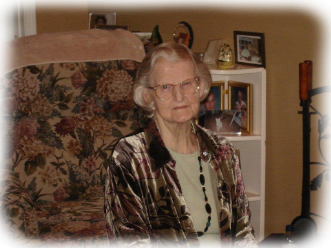 She was not a musician, but she loved music. I'm sure that Emma thought I was crazy most of the time as did I. Emma will be greatly missed but her memory will live in my heart forever. Goodbye Emma. 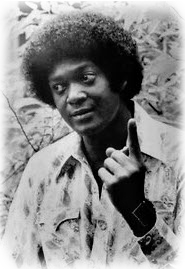 Dobie Gray, a versatile singer and songwriter who had a handful of hits in various pop genres but who was probably best known for his enduring 1973 soul anthem, “Drift Away,” a wistful paean to all songwriters and their songs, died on Tuesday (Dec. 2011) in Nashville. He was believed to be 71. 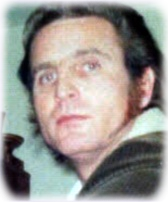 Spears died after falling at his home near Nashville, Tenn. on Dec. 11, 2011. Spears, who had performed with Nelson for 40 years, last played in the San Antonio area on Nov. 16, 2011 at John T. Floore Country Store. 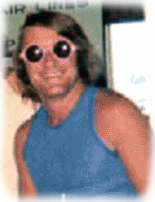 Don was a real friend and a fine guitar player. He could always put on a great show. This was 1970. Ted Was a good friend. 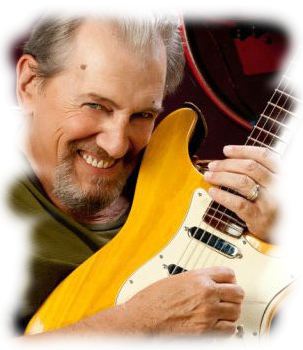 He played bass with Web Pierce, Doug Kershaw and many other Grand Ole Opry stars. The Old Prospector was a really great entertainer. 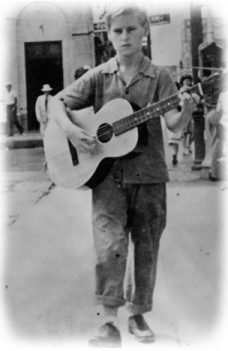 He sang many original songs about the old west and searching for gold. He told many spooky old tall tales of that old period in the west. Rudy was a fantastic and smooth ballad singer. 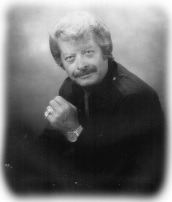 He was a real country entertainer and a good friend. Eddie on lead guitar and band including Jeff Newman on steel guitar, Harley Alsup on bass, Corky Tittle on drums came to Nashville in the middle 1960s. 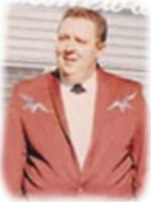 Not long after the band arrived in Nashville they were hired as Stonwall Jackson's band. 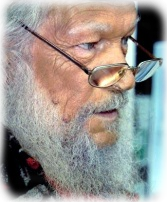 Jimmy led a remarkable life in the world of music, having played with, among others, Webb Pierce, Red Sovine, Hank Williams, Jim Reeves, Lefty Frizzell, Elvis Presley, Ray Price, Ernest Tubb, Willie Nelson, Johnny Bush, Ferlin Husky, George Jones, Tracy Nelson & Mother Earth, Sammi Smith, Leon Russell, Commander Cody, Clay, Alvin Crow, Don Walser and Skeeter Davis.